Lafayette ranked No. 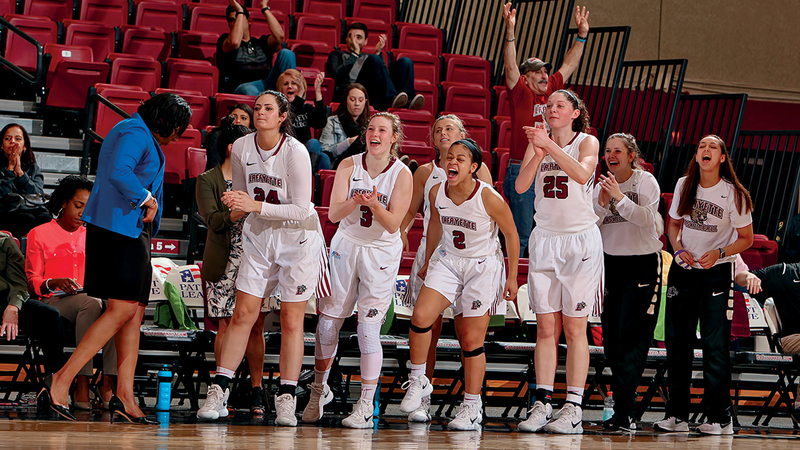 14 among Division I women’s basketball programs in GPA (3.538) according o information released this summer by the Women’s Basketball Coaches Association. 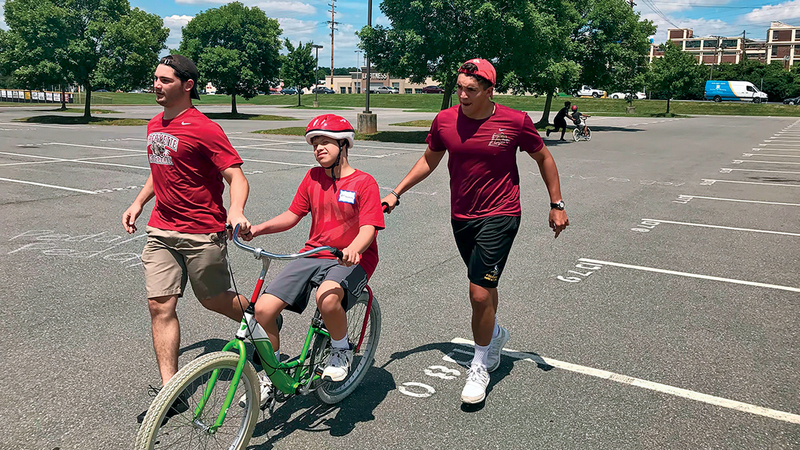 Seventeen football student-athletes volunteered at a five-day camp this summer where they taught individuals with disabilities how to ride a conventional bicycle. 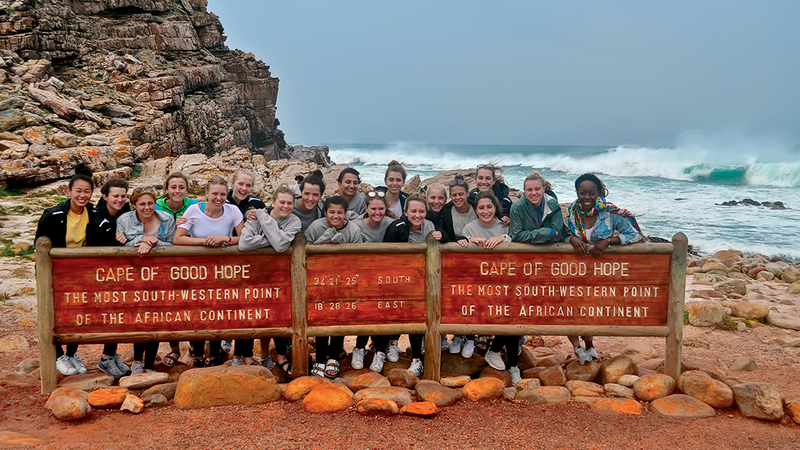 The field hockey team took a 10-day tour of South Africa in May that included four matches against local hockey clubs. 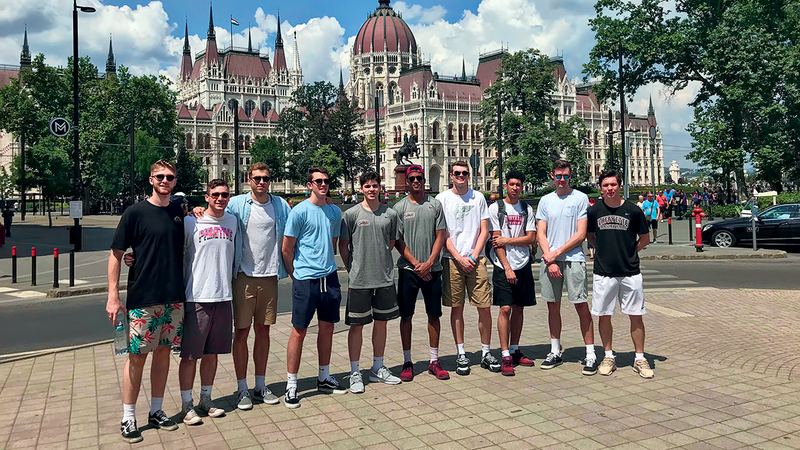 The men’s basketball team traveled to Germany, Czech Republic, and Hungary on a tour in May, playing three games against international clubs.